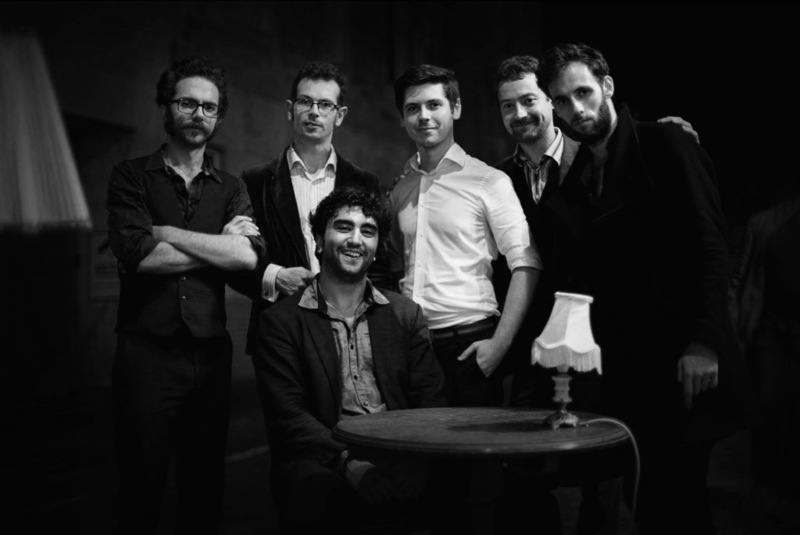 The Blueswater are an award-winning, Edinburgh-based band that tours internationally. Influenced by gritty, old-school rhythm and blues they blend the Chicago sound of Chess records with the earthy, droning grooves of Mississippi to create a style that is truly unique. Thick guitar riffs and frenzied harmonica solos are built around driving rhythms to create raucous, high-energy performances.In 2011, they premiered their show BLUES! at the Edinburgh Fringe to great acclaim, and in 2012 received a “Mervyn Stutter Spirit of the Fringe” award. The show, a musical history of the blues genre, now regularly tours across the UK.